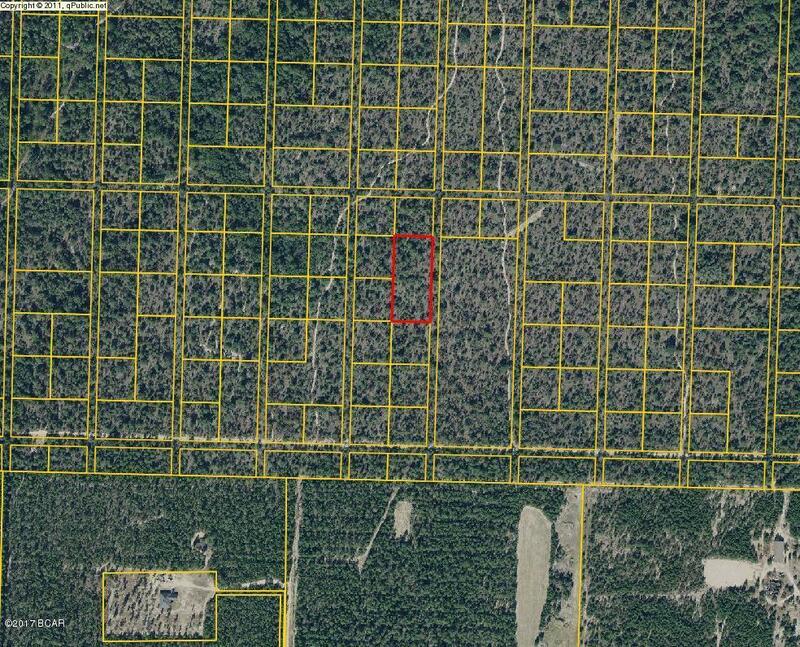 Wooded lots off Hwy 20. Access unknown. 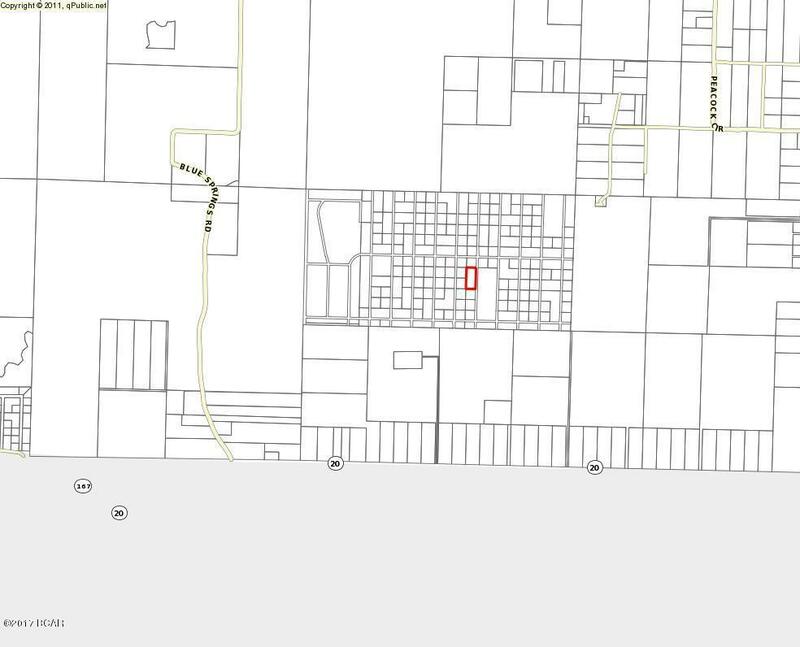 Appears to be a platted subdivision with platted roads. 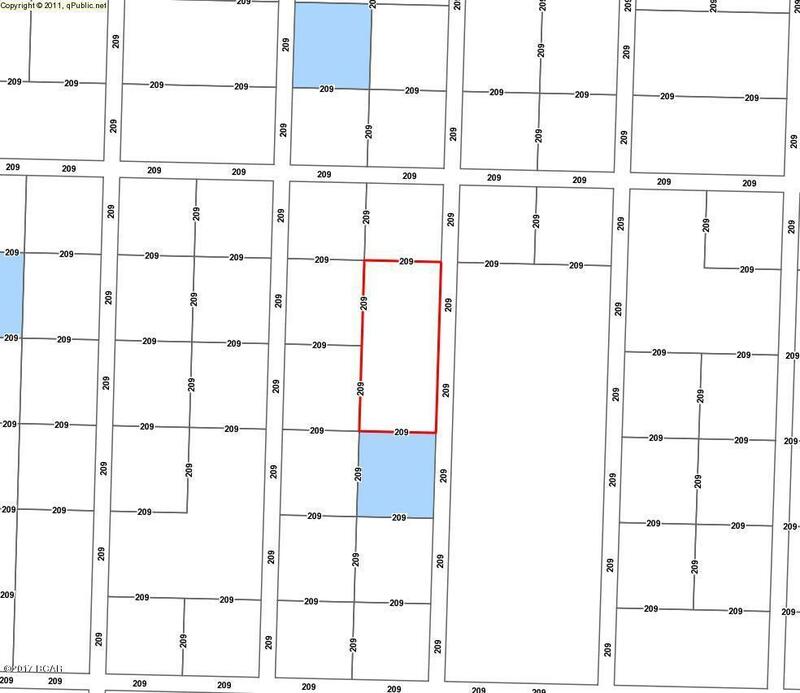 Seller is unaware how to access the platted subdivision. No road.